Bill is a co-portfolio manager for Essex’s Global Environmental Opportunities Strategy. 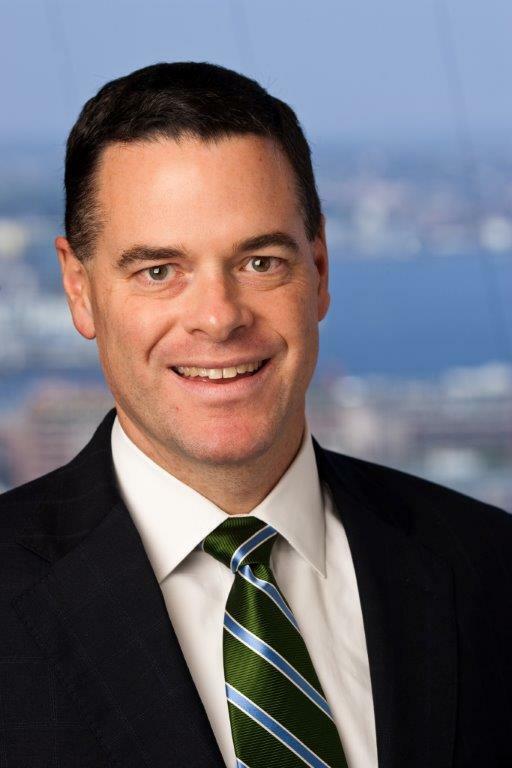 Prior to joining Essex in 2009, Bill spent eleven years at State Street Global Advisors, most recently as Lead Portfolio Manager for the Global Environmental Opportunities Strategy (GEOS) and Head of the Environmental, Social and Governance investment team. He developed GEOS over a four year period at SSgA, and was a member of the Global Fundamental Strategies group. Prior to SSgA, Bill worked in product management for Wellington Management Company, LLC. Before Wellington, he worked for Fidelity Investments in asset allocation. He earned a Bachelor’s degree in Economics from Boston University and an MBA from the F.W. Olin School of Business at Babson College.